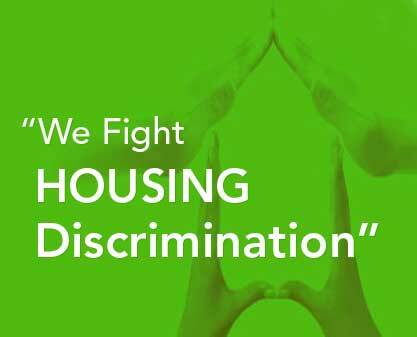 The National Fair Housing Alliance (NFHA) and 20 local fair housing organizations from across the United States have filed a housing discrimination lawsuit against Fannie Mae in federal district court in San Francisco, California. The lawsuit alleges that Fannie Mae purposely fails to maintain its foreclosures (also known as real estate owned or “REO” properties) in middle- and working-class African American and Latino neighborhoods to the same level of quality it does for foreclosures it owns in white middle- and working-class neighborhoods. The data supporting the federal lawsuit, which includes substantial photographic evidence, shows a stark pattern of discriminatory conduct by Fannie Mae in the maintenance of its foreclosures. The lawsuit is the result of a multi-year investigation. During the past several years, NFHA notified Fannie Mae many times of its failure to maintain and market its foreclosed homes in communities of color to the same standard to which it was maintaining and marketing the foreclosed homes it owned in similar, predominantly white neighborhoods. 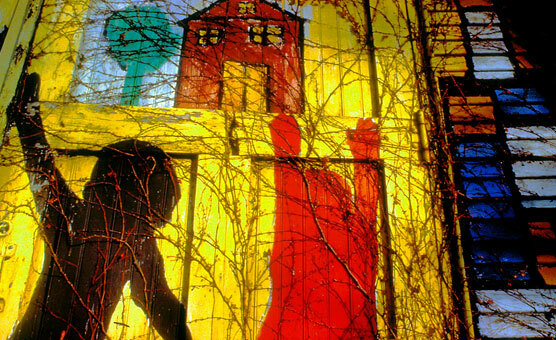 In spite of numerous meetings between NFHA and Fannie Mae to address these disparities in maintenance and marketing, Fannie Mae persisted in its willful neglect of its properties in African American and Latino neighborhoods. The initial investigation was undertaken by NFHA and two local fair housing organizations in 2009 and involved four metropolitan areas. Much of this evidence was shared with Fannie Mae. 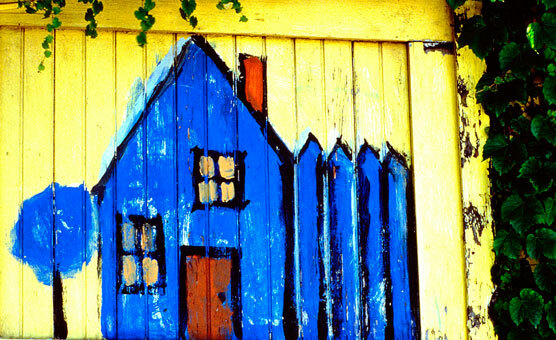 However, Fannie Mae failed to make changes to ensure equal treatment in the maintenance and marketing of its foreclosures in neighborhoods of color, and the investigation was expanded to include an additional 18 fair housing organizations, culminating in data from 212 cities in 38 metropolitan areas. 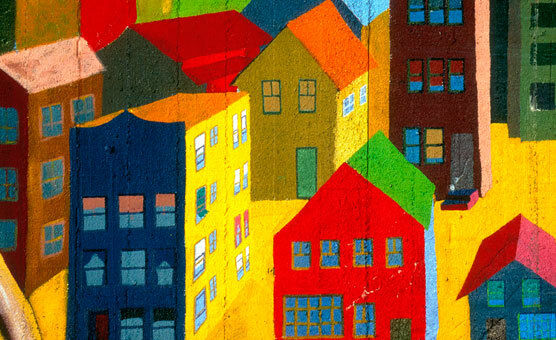 Click to see the lists of regions and fair housing organizations. Comprised of evidence from 2011 through 2015, the lawsuit contains information from more than 2,300 foreclosures owned and maintained by Fannie Mae. NFHA and its 20 partner fair housing organizations collected evidence at each property on over 35 data points that were identified as important to protecting, securing, and marketing the homes. Investigators also took and reviewed over 49,000 photographs of these foreclosures that document the differences in treatment.